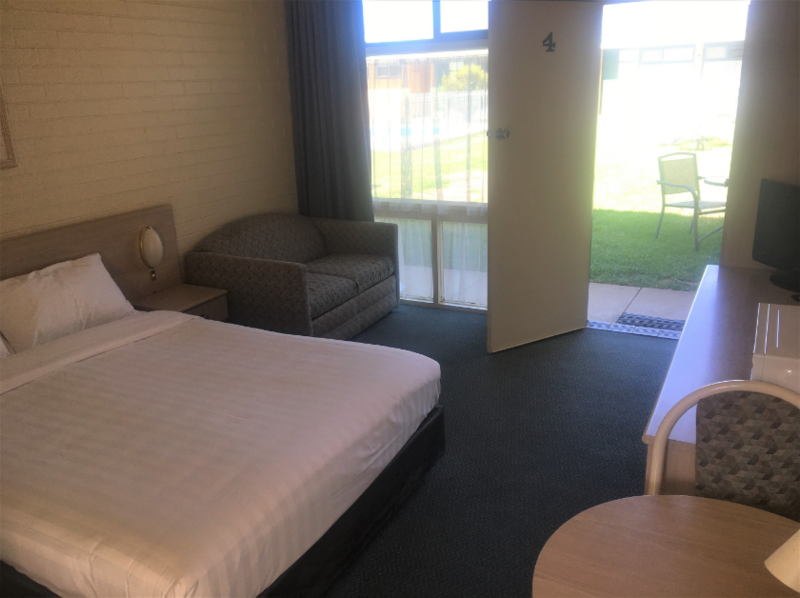 Junee Motor Inn is the friendly, clean and comfortable place to stay in Junee. 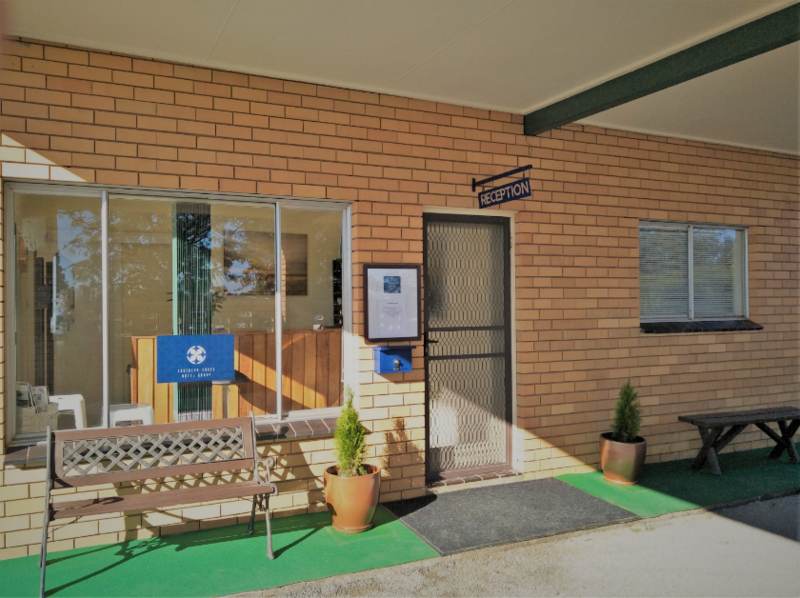 Located in the heart of town with walking distance to restaurants, shops and attractions plus the Junee District Hospital is right next door. 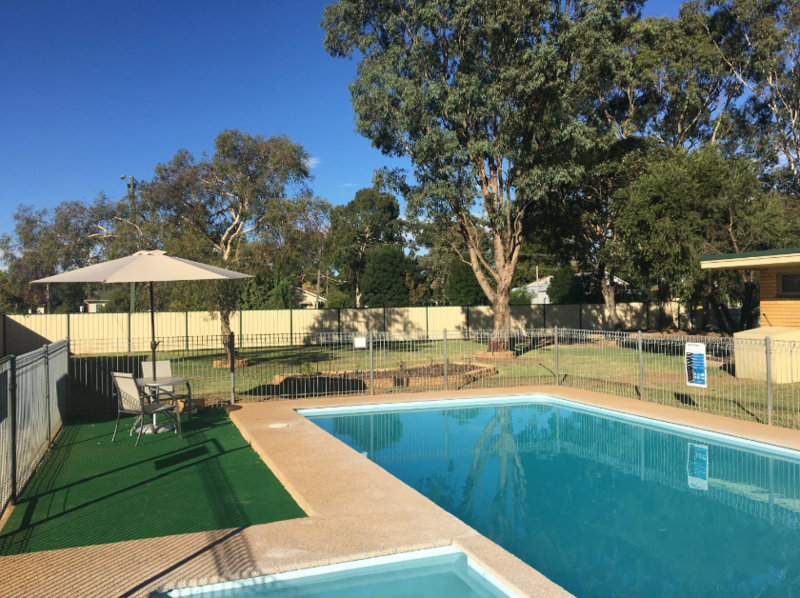 So, whether you’re visiting the Riverina for business or pleasure choose the Junee Motor Inn, you won’t regret staying with us.